Used 2013 Ford Econoline E-350 XL Super Duty Extended for Sale in Scranton PA 18505 Jadta Fine Cars Inc. 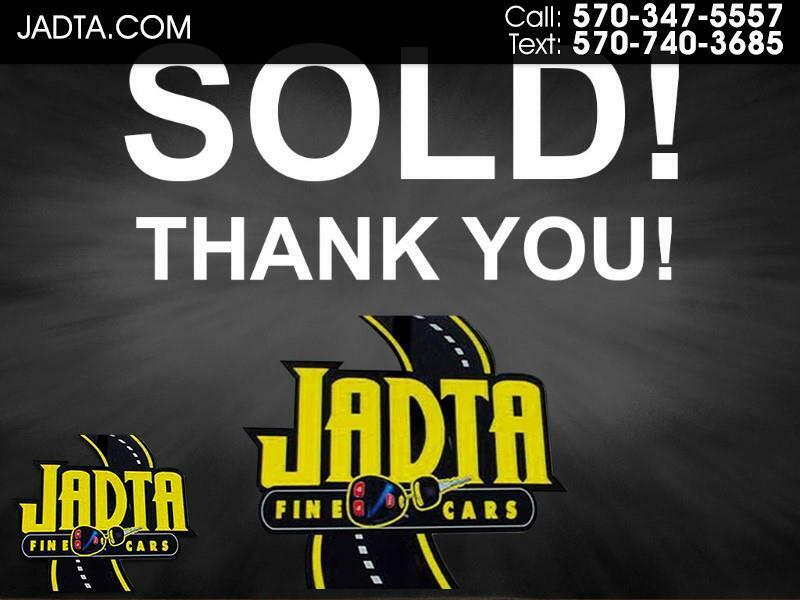 TEXT US NOW AT 570-740-3685................. SOLD, SOLD, SOLD, THANK YOU SO MUCH FOR YOUR PURCHASE, AND BEST WISHES WITH YOUR NEW VAN. FROM ONE MISERABLE FAMILY BUSINESS EMPLOYEE TO ANOTHER.... KEEP WORKING TOO MANY HOURS WITH ZERO APPRECIATION OR AKNOWLEDGMENT, OR AS MY DAD CALLS IT.... "LIVING THE DREAM" LOL SAFE TRAVELS, AND PLEASE TELL OTHERS ABOUT YOUR POSITIVE BUYING EXPERIENCE.